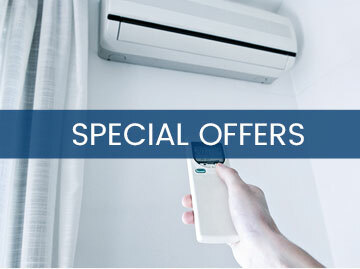 When it is hot outside, the first thing you may do when you get home and your house feels stuffy and warm is to switch on the air conditioner to get some cool air circulating. However, there isn’t anything comfortable or relaxing about cool air carrying a bad or strong odor that spreads throughout your entire home. If you are ever wondering “why does your air conditioner smell,” then get to know some of the most common smells that you may encounter. 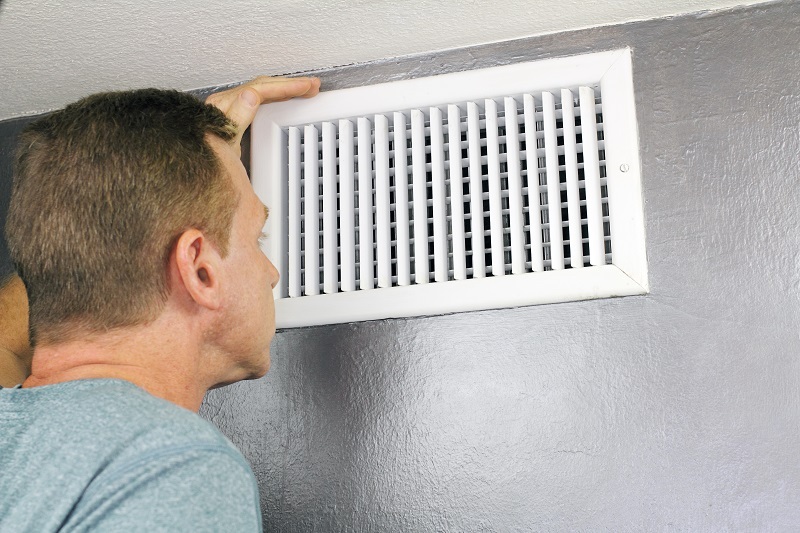 One of the first things you need to do is be sure that the smell is actually coming from your AC vents and that the source of the bad odor is not something else. The next step is to check your AC filter. If it is clogged or dirty, it may not be able to filter properly, and it may actually be contributing to the issue. Changing or cleaning the filter may help you solve the stinky problem, but it is also going to help your AC system work more effectively and efficiently to cool your home. If that doesn’t solve the issue, then some smells may be an indication of a bigger problem. Some of the most common smells you may encounter are listed here. If you notice a persistent musty odor, then there are a few reasons this may be present. One issue is that mold or mildew has grown on the condenser coil inside of your AC unit if there is an issue with drainage or moisture. There may also be mildew or mold growing in the ducts if there’s any type of leak in the ducts. 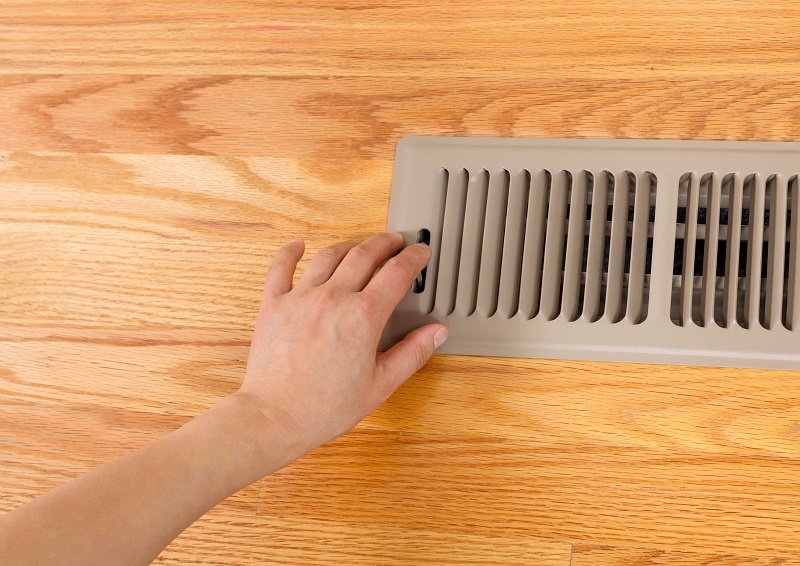 Regardless of the source, when air starts to flow through the vents, it is going to spread mold spores through your home. This is unhealthy and may cause intense allergic reactions. In situations like this, the condenser coil is able to be cleaned, and the drainage lines are able to be inspected, and drain pans emptied. You can also have the ducts checked for any possible leaks or mildew and mold growth. If the air coming out of your vents smells similar to rotten eggs, then it may be due to a natural gas leak. 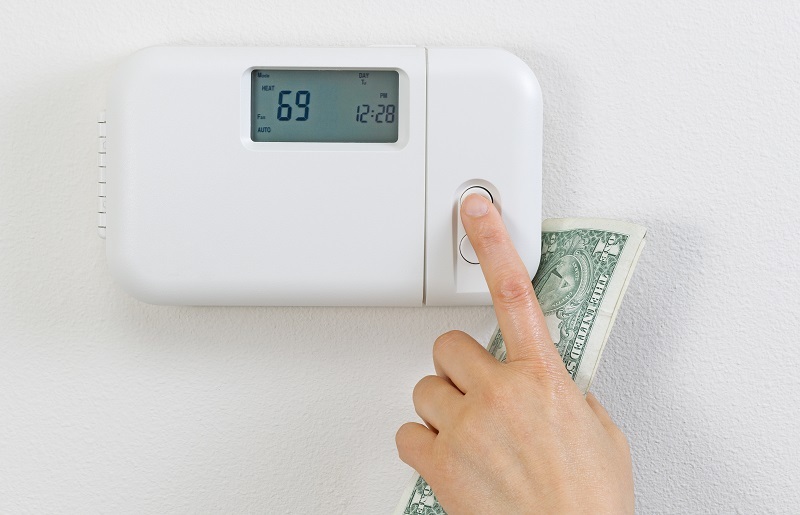 There are many AC units that are part of complete systems that also house heat pumps or furnaces, which are fueled by natural gas. This type of leak is quite serious and need to be addressed right away. Another serious sign of a problem is if you notice a smoke or burning smell. 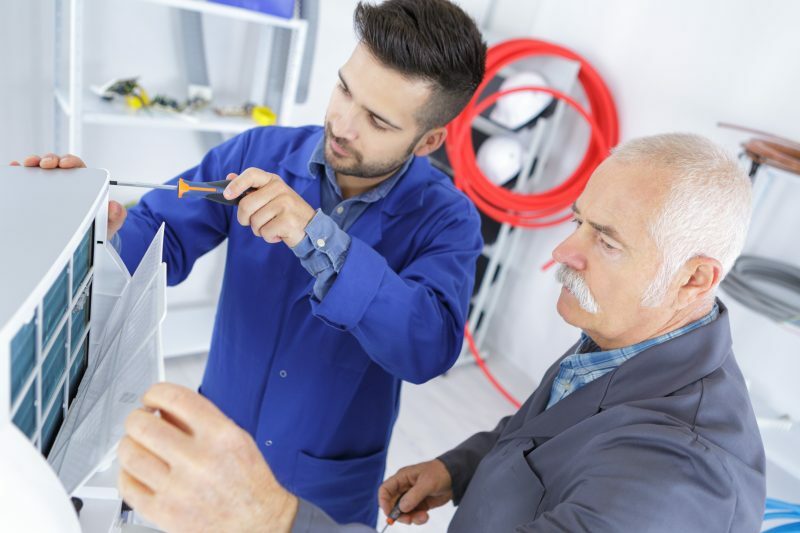 If this issue is experienced, then it may be best just to turn your unit off and wait for the professionals to come and inspect the problem. 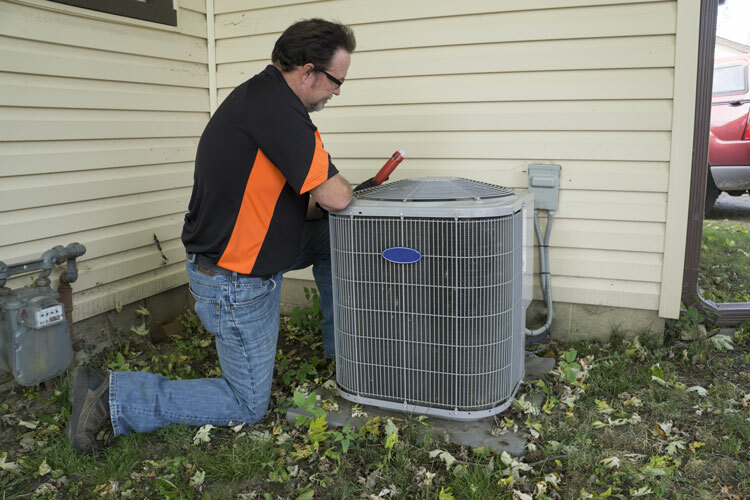 If you notice strange odors coming from your AC unit, then it is best to call the professionals. They will be able to handle the situation, regardless of how serious it may be.